Companies from McDonald's to Uber to Pepsi made some majorly tasteless calls this year. Ever watch a particularly bad ad and wonder how it could have possibly made it past a team (teams!) of creatives and brand professionals, let alone out into the world? Well, here we are, at the end of 2017, with some of the most bizarre, off-putting, brand-tarnishing work of the year. Below, we’ve collected some of the biggest brand faux pas of 2017. On the bright side, there are lessons to be learned here: Don’t do what they did. 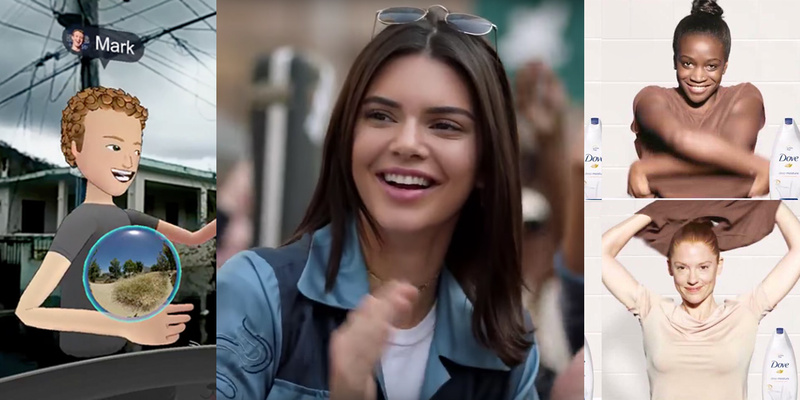 One of the most reviled ads in recent memory, Pepsi’s two-and-a-half minute spot “Live for Now,” featured Kendall Jenner leaving her modeling job to join a nondescript protest. 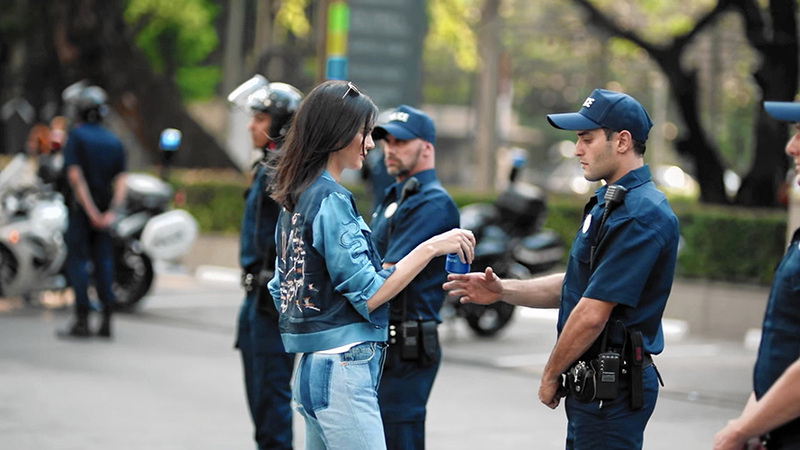 In the ad, tensions are mounting between protesters and police—that is, until Jenner magically solves everything by opening a Pepsi for a cop. The brand quickly pulled the spot, which was released in early April, and apologized. There’s so much in the ad that doesn’t make sense. Why would protest signs read “Join the Conversation”? How are we supposed to feel something for Jenner right after she rips off her wig and carelessly tosses it at a black woman standing next to her? Lesson learned: While context certainly helps, Dove—or any brand, for that matter—should never create an ad that could so easily be taken out of context, especially one that could read as having a racist message. 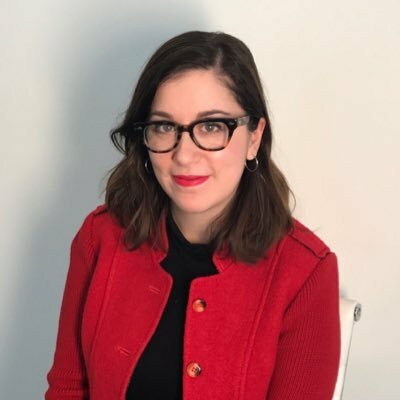 It’s not an ad per se, but Facebook CEO Mark Zuckerberg was probably hoping that using the company’s Facebook Spaces VR app to tour the damage in Puerto Rico after the hurricanes in October would result in people wanting to use the app. Instead, Facebook’s decision to conduct a “magical tour” (as Zuckerberg dubbed it) of the damage was seen as exploitative. While it certainly wasn’t Facebook’s only fail of the year—Russian ads, anyone?—it was still a huge public-facing flop. Lesson learned: Think about your ad from multiple perspectives. An internal team should have the wherewithal to warn someone about the potential pitfalls of covering sensitive subjects like natural disasters. Again, not an ad, but a series of brand flops: During the first half of the year, Uber was repeatedly in the news, and none of it was good. Uber was a brand in crisis.